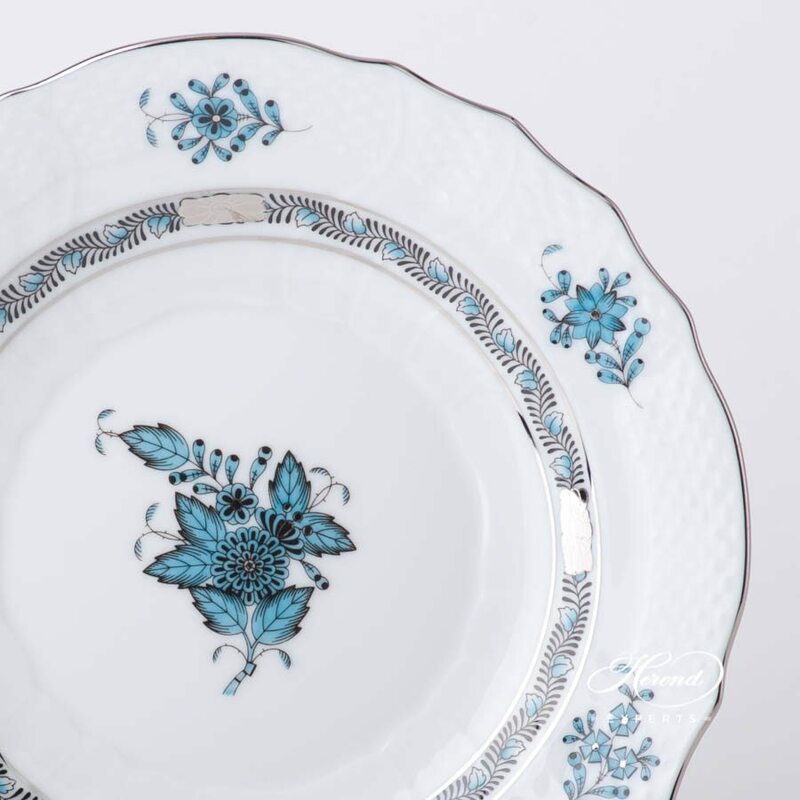 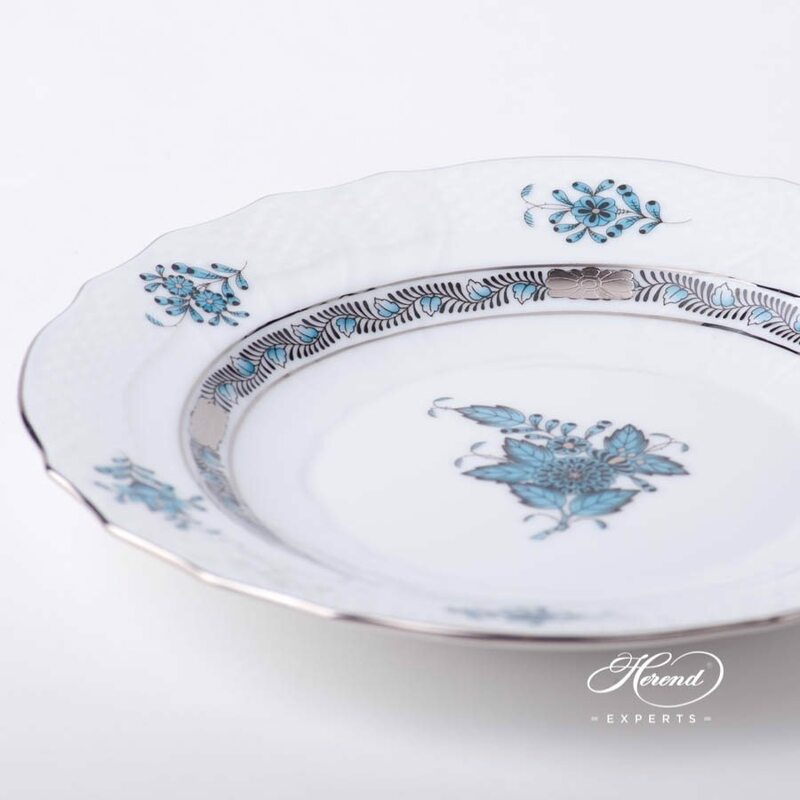 Herend porcelain Dessert Plate - Herend Chinese Bouquet / Apponyi Turquoise w. Platinum - ATQ3-PT design. 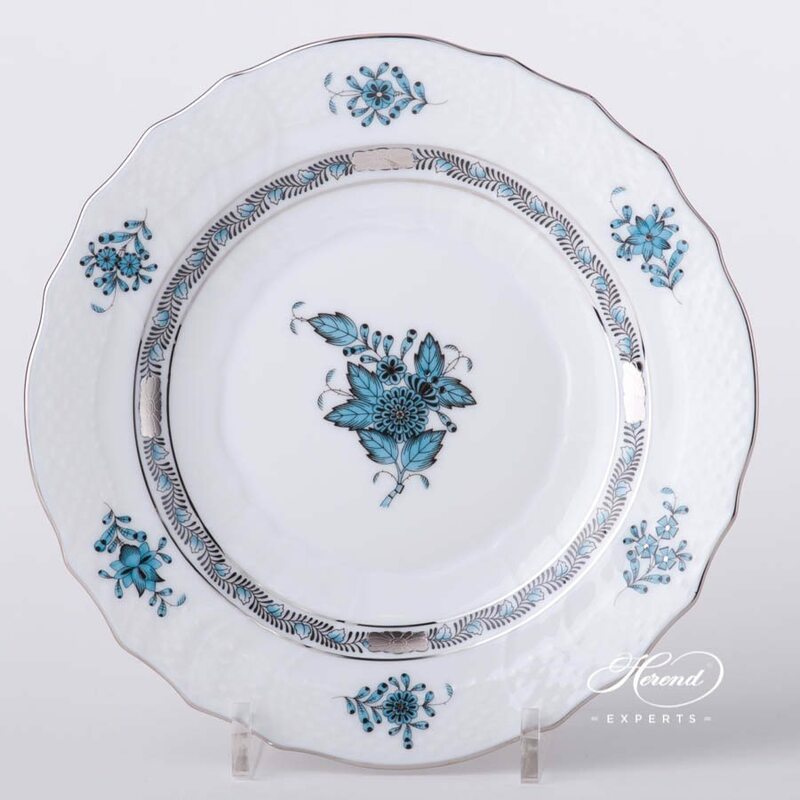 Apponyi ATQ3-PT pattern also known as Chinese Bouquet design. 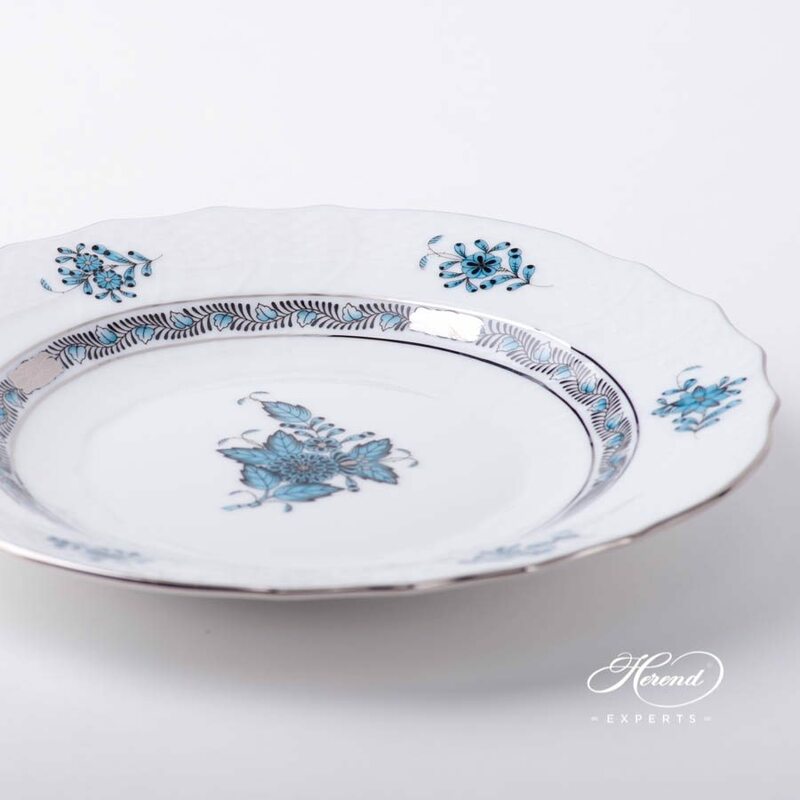 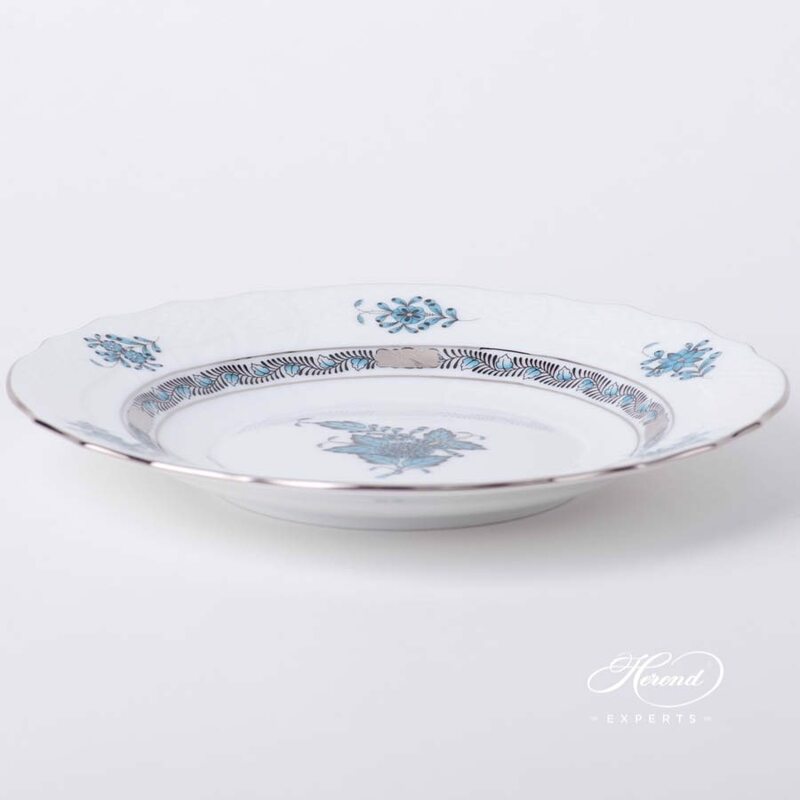 This Dessert Plate can be ordered with many kinds of Herend patterns. 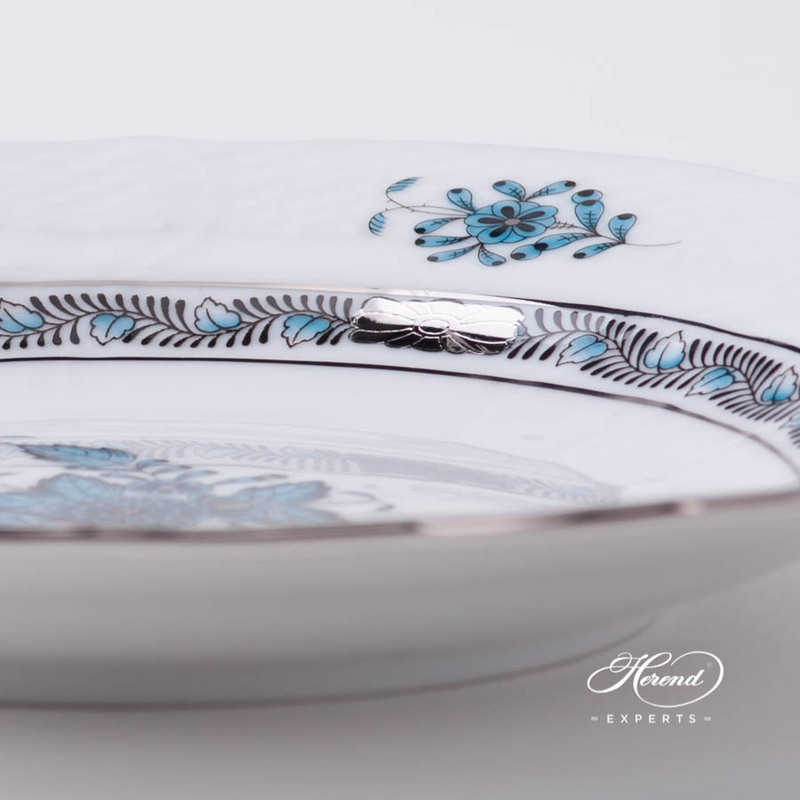 Apponyi Turquoise pattern in Tea, Coffee, Espresso and Dinner Sets are available.